What? Why don’t we dash onto bean bags any more? 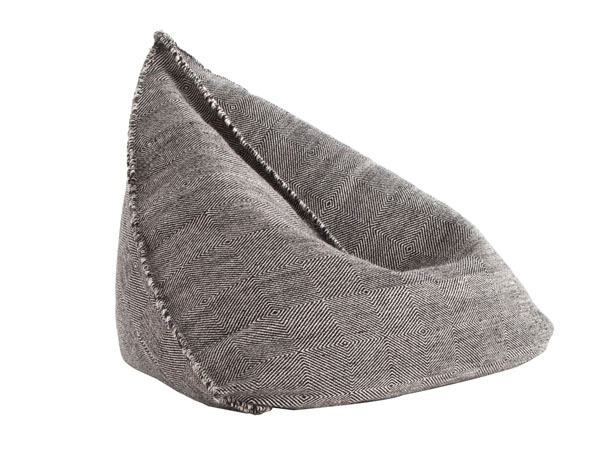 This textured wool number from Gandia Blasco proves that bean bags can be a contemporary design feature too. Plus, you know it’s going to be so very comfortable. So move on over kids, let us adults have some fun too. Priced at £1,030.